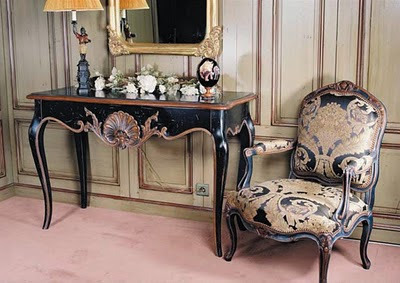 Before to know how to make money from Louis xv chairs you have to know very well The Louis XV Chair History from 1723 to 1774. 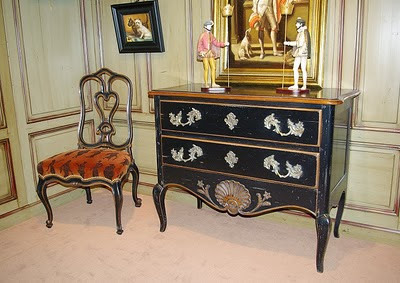 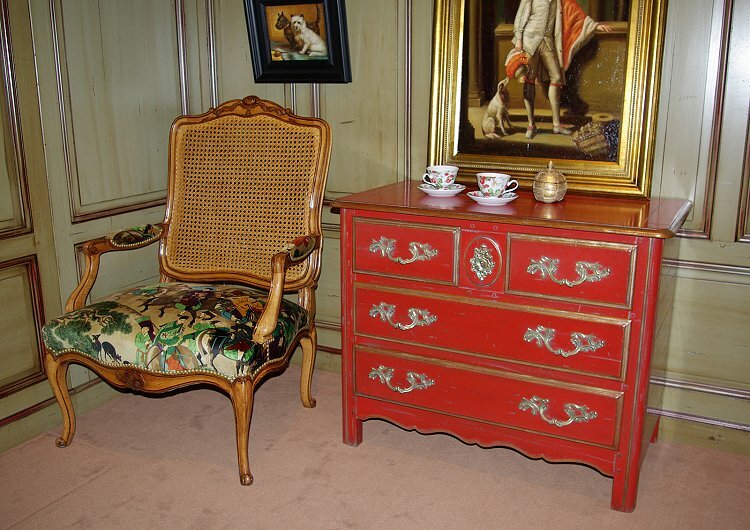 Louis xv style period Follows the period of transition of the Regency influencing the whole of Europe. 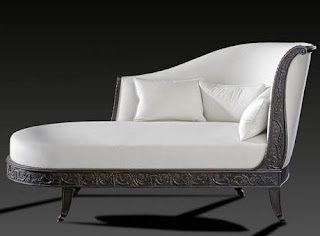 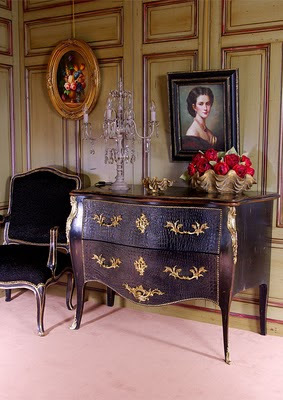 Louis XV style last for more than a hundred year , fulfilling the desire for comfort of the nobility. 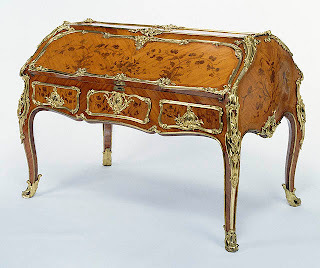 From the beginning of the 18th century. 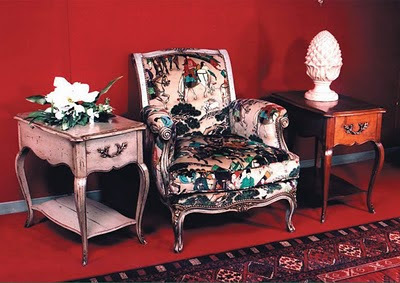 To Start selling Louis XV chairs you have to produce or buy many types of multiple seating to facilitate conversation, such as the couch ,armchair , chairs , ottoman and Bergere. 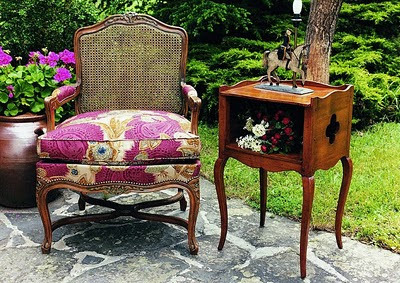 Match the fabric of each chair according to clients needs - you have to keep fabric samples from many agents to show them to the clients so they can decide the best fabric that suits the home decor. You may also sell other Louis xv furniture that match your chairs - note that the antique finishes is very important choice so you have to show clients a lot of antiquing finishes samples so you he can choose the best finish that suites his classic decor style. 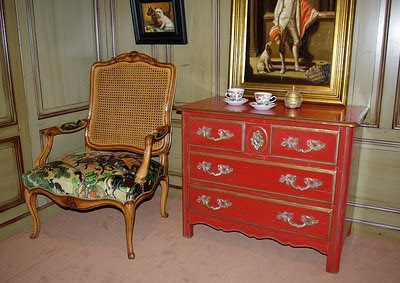 Wonderful posts. Really enjoyed reading them.